Site Admin just wrote a new blog Refuse introduce his Hearthstone Squad for 2017! Site Admin just wrote a new blog Team Refuse LoL Won ESL Polish Championship. 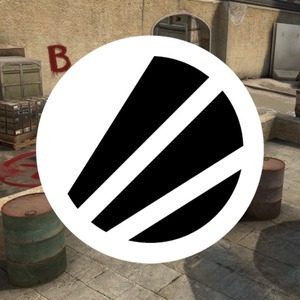 Site Admin just wrote a new blog Team Refuse CSGO at ESL Polish Championship. Site Admin just wrote a new blog Refuse Placed 2nd at WCA Lan on Gamescom.